The Mid-West Mega Commerce Center (M2C2) is the State of Ohio’s largest certified Job Ready Site. The M2C2 is perfectly suited for all types of industrial development including heavy manufacturing and distribution. In addition to being a day’s drive from over 140 million people, the M2C2 is less than one hour from Ohio’s major metro areas of Columbus, Dayton and Cincinnati. A low cost, central location makes the site ideal for servicing the Midwest, Northeast, and Great Lakes regions of the United States and beyond. Prime development sites are available now at the Mid-West Mega Commerce Center. 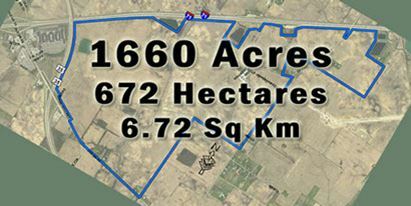 1,660 acres available for development, zoned industrial. Largest third party certified mega manufacturing site in the State of Ohio. Located within 750 miles of over 140 million people. Frontage on both Interstate 71 and U.S. Route 35, as well as access to multiple Class 1 rail carriers via on-site rail siding. 1 MGD water and 1 MGD sewer capacity available. Located on I-71, 40 minutes south of Columbus, 40 minutes east of Dayton, 50 minutes northeast of Cincinnati. 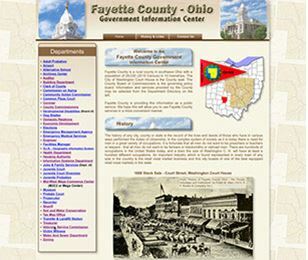 Water and sewer service is maintained and provided by Fayette County. Current available capacity for water is approximately 1 MGD and 1 MGD for sewer. A 12 inch water line and 12 inch force main sewer line are currently on site and are identified by the blue (water) and pink (sewer) lines on the map above. The M2C2 is unique in that it possesses direct access to both Norfolk-Southern and CSX Transportation rail lines via the Genesee & Wyoming Railway. This is a significant advantage for a user that needs to ship products by rail to multiple locations. 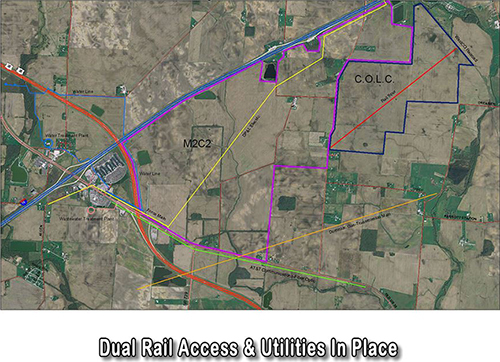 The rail currently extends to the property line of the M2C2 and has received clearance to push through to the site at a point to be determined by the end user of the site. The rail spur is identified by the red line on the map above. West Central Ohio Port Authority (WESTCO) was created by the Boards of County Commissioners of Champaign, Clark, and Fayette for the purpose of preserving railroad assets and providing for the continued operation of rail freight services. The M2C2 is bordered by two four-lane, limited-access highways (Interstate 71 to the west in blue and U.S. Route 35 to the south in red), as well as two-lane St. Rt. 729 that borders the site to the north and east. 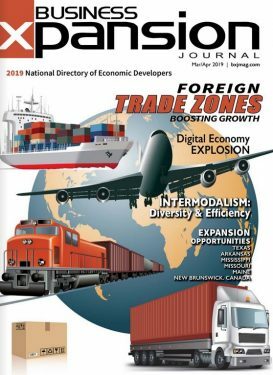 The site would have easy access to both four-lane highways and miles of frontage where daily traffic counts nearly exceed 40,000 vehicles per day providing valuable exposure to your business. Many direct and international flight options are available within an hour of the M2C2 at Port Columbus International Airport and Dayton International Airport, as well as the Cincinnati/Northern Kentucky International Airport 90 minutes away. The Fayette County Airport offers an extended runway that can accommodate corporate jets and hangar space for extended stays and maintenance. 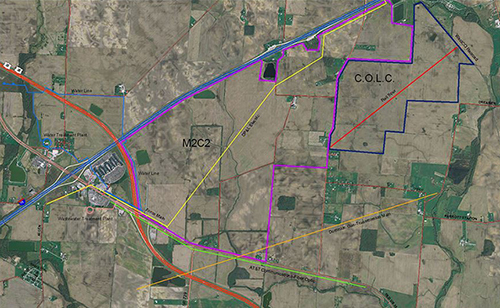 In order to receive the Job Ready Site certification, an environmental review of the M2C2 was completed. No issues were uncovered that would prevent industrial scale development from quickly moving forward on the site. All findings were documented by third parties and can be found below.